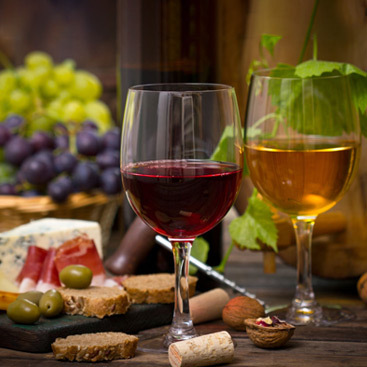 If tours are not what you are looking for, we can serve you with one of our hourly wine chauffeur services. You’ll get the same great service to take you around the beautiful Santa Ynez Valley while you enjoy the wine country with the help and expertise of our chauffeurs. Our vehicles are spacious, meticulously cleaned and maintained to the highest standards. 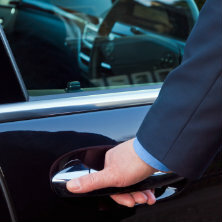 This is to ensure worry-free transportation while you and your friends ride in style and comfort. 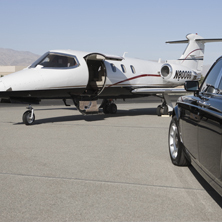 No matter what you prefer, we can accommodate your transportation needs. Whether you need a party bus to transport a larger group or would prefer a smaller vehicle, we can make it happen. Gourmet Picnic Catering available for purchase $14.95 + tx. Choices include Sandwiches/ Wraps, Salads & Desserts. Menu will be emailed upon request. 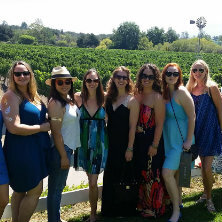 This was the best wine tasting trip yet! We used Ozzie and Silk Road transportation for our girls weekend. Ozzie arrived on time with a well stocked and beautiful stretch limo. He never hesitated with our countless request for pictures and kept us on track so that we made our reservations on time. We also participated in the former picnic lunch, which was a delicious plus in our long day. Ozzie was very attentive and helped us carry and store all of our wine purchases throughout the day...7 girls can buy A LOT of wine! Cannot say enough about him and his services! Definitely will be our choice for transportation whenever we are in the area! Cheers!